Forestville is a city located in South Australia and his population is 1,275 inhabitants. On this page you can consult informations about distances and roadmaps from Forestville to major cities and places in Australia. 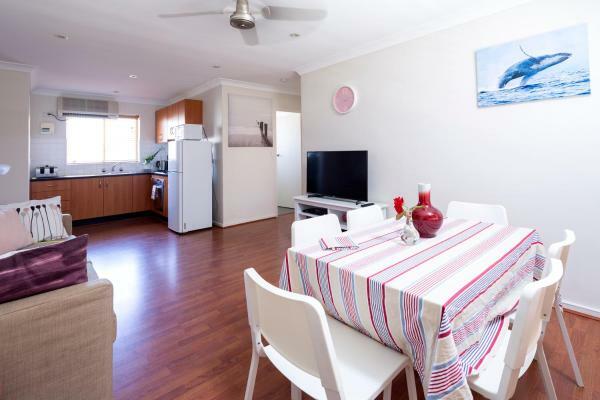 Set in Adelaide, 5 km from South Australian Maritime Museum, Sandpiper offers a living room with a flat-screen TV. 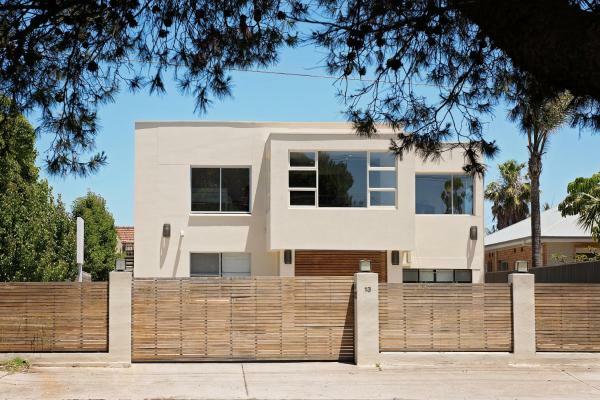 The property is 15 km from Art Gallery of South Australia. This hotel is 12.73 km from city center. 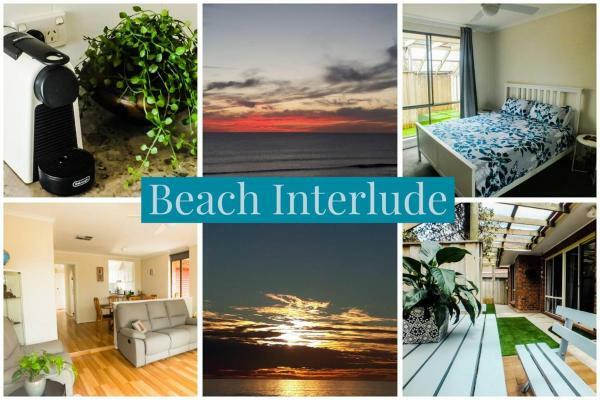 Beach Interlude is set in Adelaide, 6 km from South Australian Maritime Museum, and a tennis court, a garden and a terrace are available in-house. 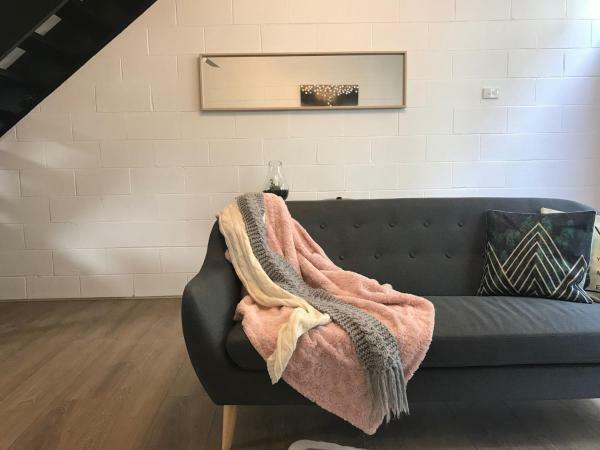 This holiday home is 14 km from Art Gallery of South Australia. This hotel is 12.52 km from city center. Located in Grange, Lakeview features accommodation with a patio and free WiFi. 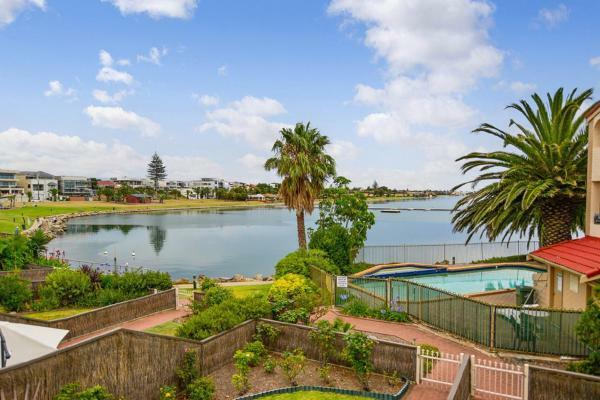 The property features lake views and is 14 km from Adelaide. This hotel is 10.77 km from city center. Tennyson View is set in Grange and offers barbecue facilities. With sea views, this accommodation features a terrace and outdoor shower. Guests have direct access to Tennyson beach. This hotel is 10.28 km from city center. 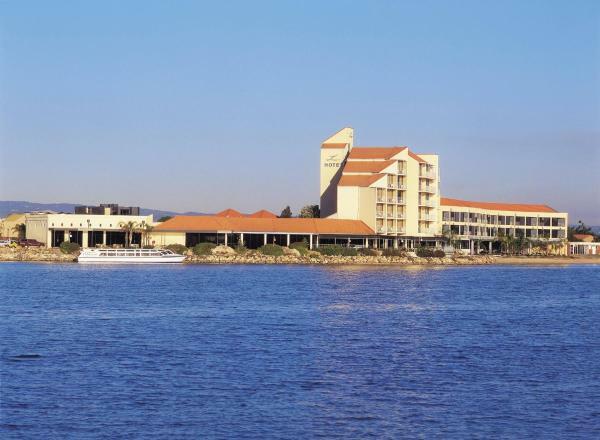 Located on the peaceful waters of West Lakes, this hotel features an award-winning restaurant, a bar and an indoor fitness centre with a heated pool. Guests enjoy included cooked buffet breakfast and all suites feature a balcony offering lake views. This hotel is 11.25 km from city center. Boasting barbecue facilities and a garden, The Beach House @ Grange offers accommodation in Grange with free WiFi and sea views. Guests staying at this holiday home have access to a fully equipped kitchen. This hotel is 9.54 km from city center. 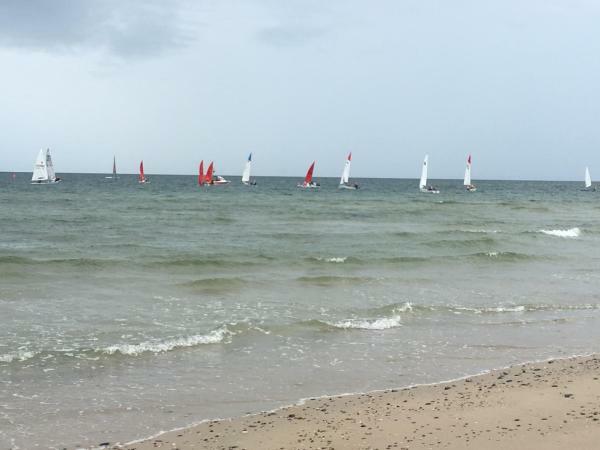 Offering free WiFi and sea views, Spectacular Grange Beach is an accommodation set in Grange. This apartment features air-conditioned accommodation with a terrace. The apartment includes 2 bedrooms and a kitchen with a dishwasher and an oven. This hotel is 9.58 km from city center. Featuring a seasonal outdoor pool and lake views, Lake Villa is located in West Lakes. Guests staying at this holiday home have access to a fully equipped kitchen. It is just a 5-minute walk from the beach. This hotel is 10.11 km from city center. 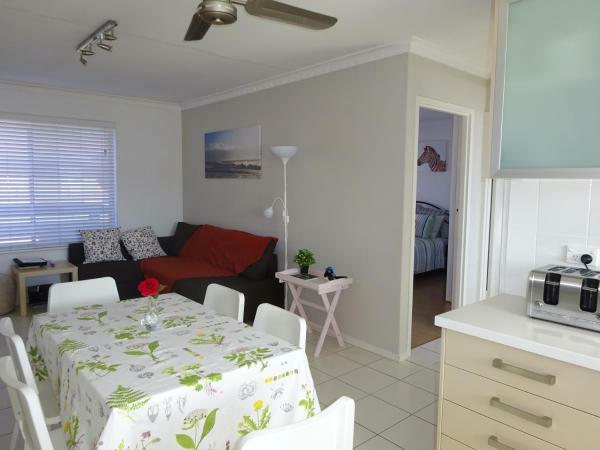 Situated in Grange, SEA GEM provides air-conditioned accommodation with a balcony and free WiFi. With sea views, this accommodation offers a patio. Composed of 3 bedrooms and 3 bathrooms with a bath, this holiday home has a flat-screen TV. This hotel is 8.66 km from city center. 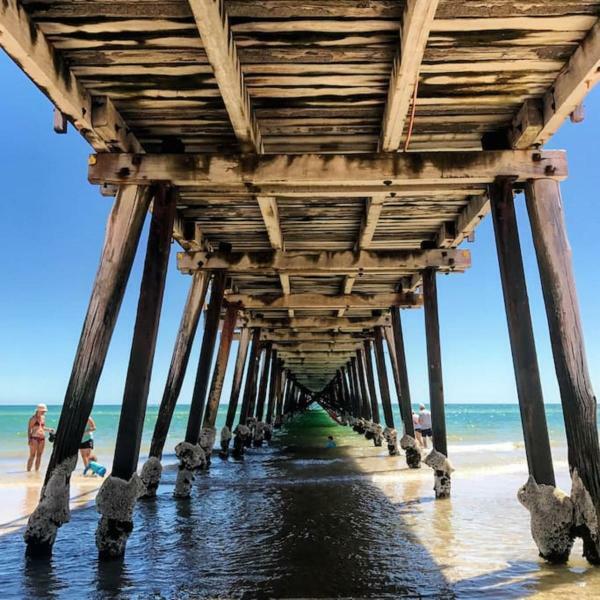 The One @ Henley Beach is set in Grange. The air-conditioned accommodation is 11 km from Adelaide. The holiday home includes 2 bedrooms, 1 bathroom with free toiletries, a living room and a kitchen with an oven. A flat-screen TV is featured. This hotel is 8.50 km from city center. 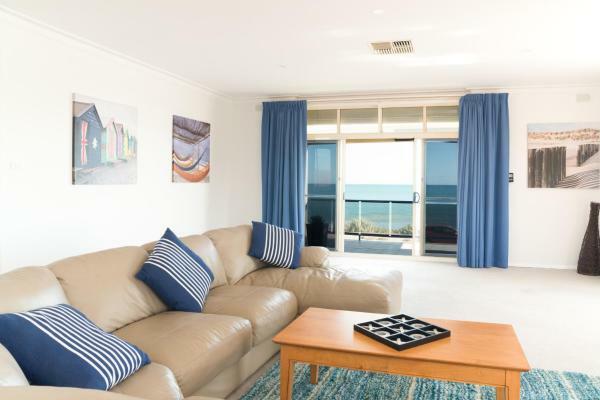 Hello Henley Beach - Beachside apartment is set in Grange. Guests staying at this apartment have access to a fully equipped kitchen. The apartment has 2 bedrooms and 1 bathroom with a bath or shower. A flat-screen TV is featured. This hotel is 8.50 km from city center. 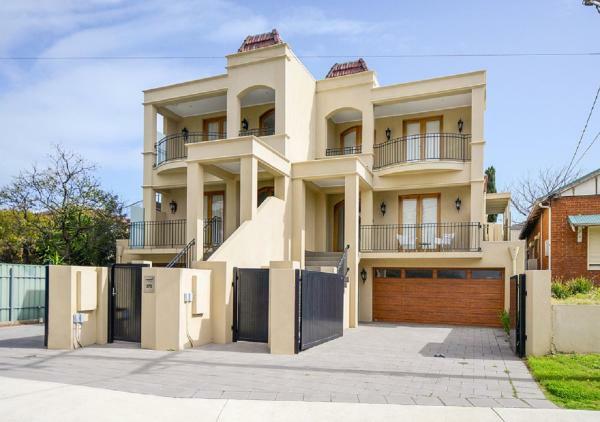 Situated facing Henley Beach, the 3-storey Adelaide Luxury Beach House is just 15 minutes' drive from Adelaide's city centre. 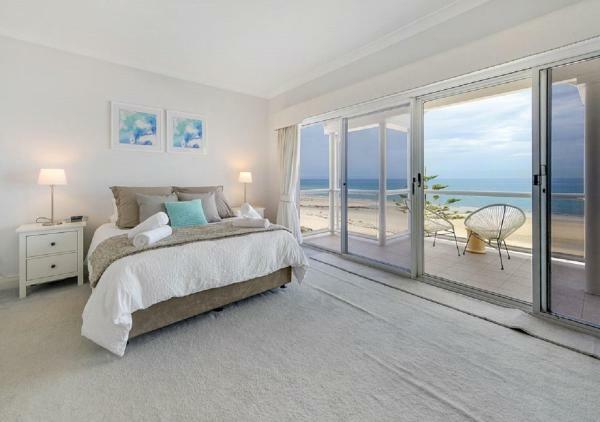 This 5-bedroom house boasts sea views, a balcony and a rooftop terrace. This hotel is 8.07 km from city center. Situated in Grange in the South Australia region, ARIA HOUSE has a garden. The accommodation features free WiFi. The holiday home is fitted with a flat-screen TV and a living room. This hotel is 8.18 km from city center. 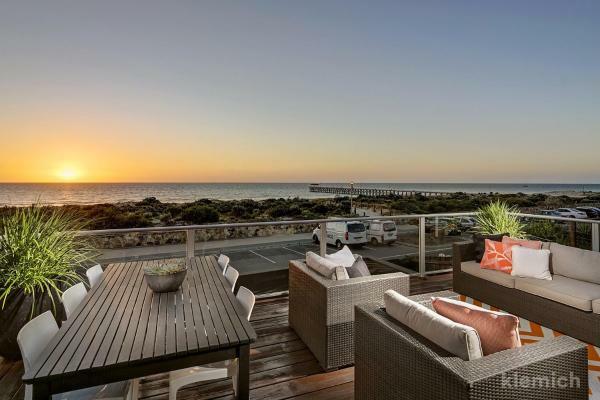 A 15-minute drive from Adelaide City, Esplanade Apartments at West Beach feature direct beach access. The property offers a covered barbecue area, self-service laundry facilities, free Wi-Fi access and free secure parking. This hotel is 7.20 km from city center. Located across the road from the sandy shores of West Beach, Atlantic West Beach Apartments offers self-contained accommodation. Some apartments offer a view of the sea. All apartments offer a kitchen equipped with a stovetop, microwave and fridge. This hotel is 7.18 km from city center. 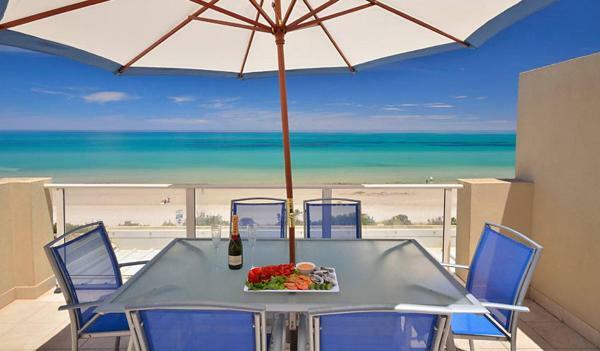 Seavista Holidays offers accommodation in West Beach, 9km from Adelaide. The accommodation comes with a seating and dining area. A flat-screen TV and DVD player are available in some units. This hotel is 7.14 km from city center. West Lakes Townhouse offers accommodation in Cheltenham. The property features views of the lake is 12 km from Adelaide. The kitchen is fitted with an oven. A flat-screen TV is offered. This hotel is 12.43 km from city center. 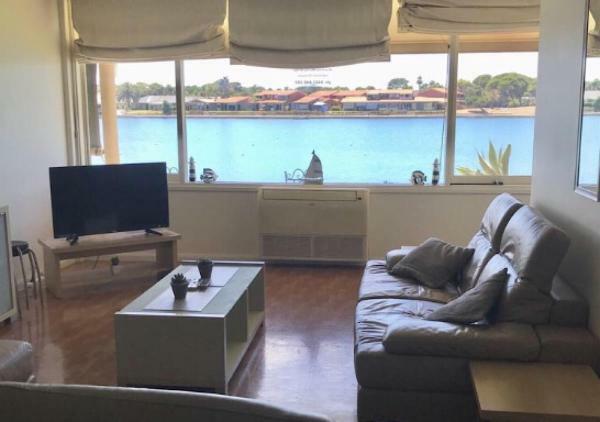 Set directly opposite from West Beach, Acushla Accommodation is a 2-bedroom first floor apartment offering lovely beach views and free bicycle hire. This hotel is 7.13 km from city center. Offering self-contained accommodation right on West Beach with free WiFi. 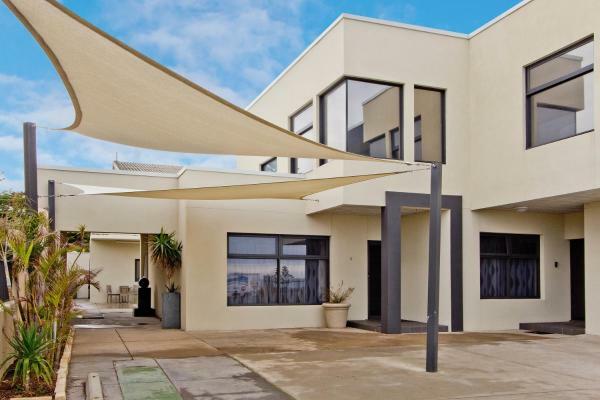 This property is a 10 minute drive from Glenelg and Adelaide Airport and 20 minutes to Adelaide Convention Centre. All apartments boast beach and ocean views. This hotel is 6.98 km from city center. 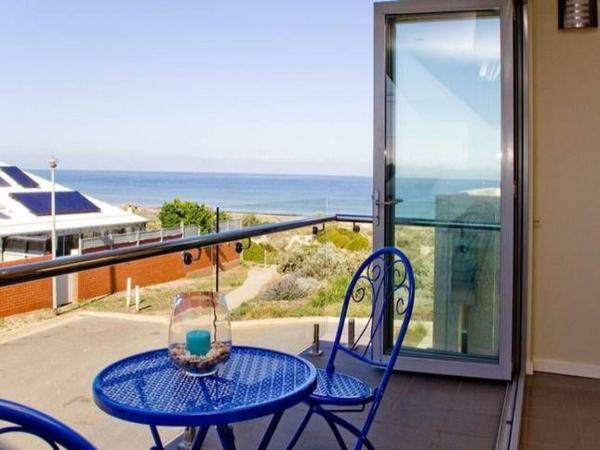 Situated 150 metres from the water's edge in West Beach, Selene Holiday Seaside Apartment is 100 metres from the iconic West Beach Surf Club, where free bicycle hire is available. This hotel is 6.96 km from city center. 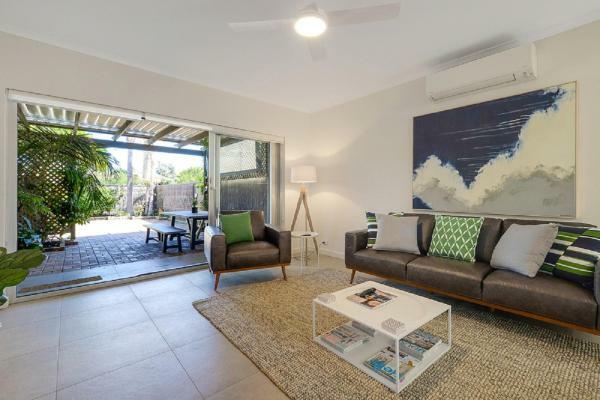 Located in West Beach, Aurora Seaside Holiday Apartment is a newly furnished, fully equipped seaside apartment situated 150 metres from the water's edge and 100 metres from the iconic West Beach Surf Club, where free bicycle hire is available. This hotel is 6.96 km from city center. West Beach holiday unit is set in West Beach. Guests staying at this apartment have access to a fully equipped kitchen. 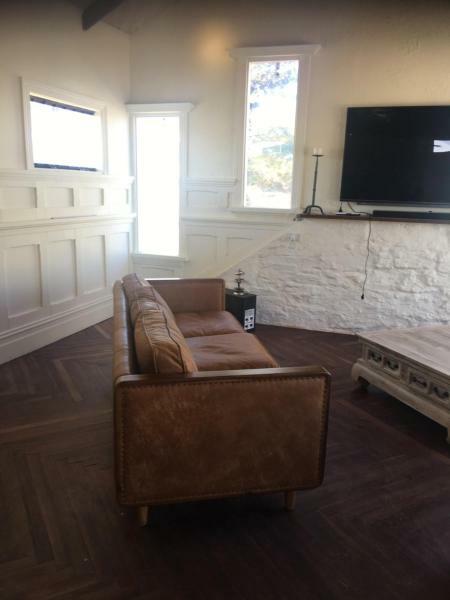 The apartment comes with a cable flat-screen TV and a living room. The apartment offers a barbecue. This hotel is 6.93 km from city center. 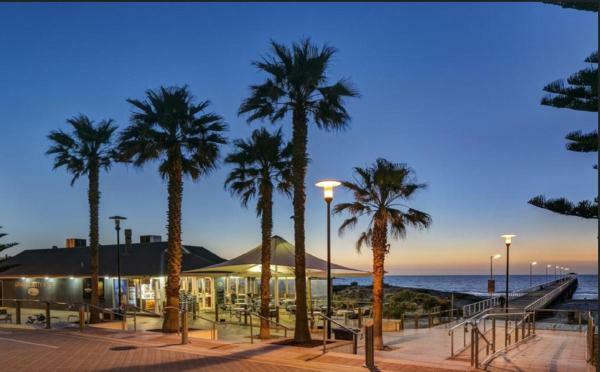 Providing free WiFi, 251&up is situated on the beachfront in Grange. This apartment offers air-conditioned accommodation with a terrace. The apartment is fitted with a flat-screen TV and 1 bedroom. The accommodation is equipped with a kitchenette. This hotel is 8.34 km from city center. Less than 5 minutes’ walk from West Beach, guests at Arabella on West enjoy free WiFi and a swimming pool with a deck and sun loungers. This hotel is 6.72 km from city center. 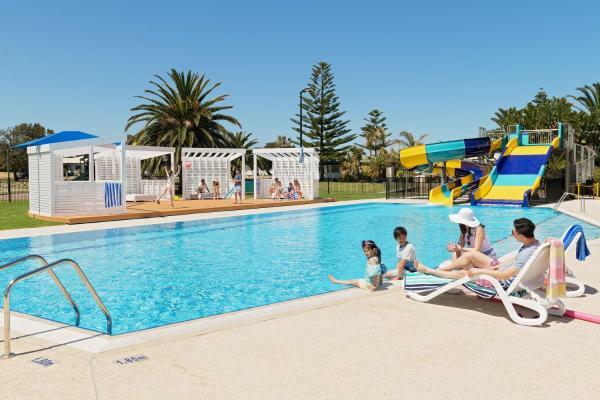 Set on the stunning coastline and just a short drive from the Adelaide CBD (Central Business District), West Beach Parks Resort offers direct beach access and a beautiful natural environment with spacious, lush grounds. This hotel is 6.58 km from city center.